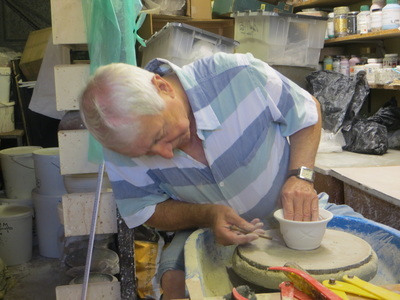 Working at his home studio, Essex, England. 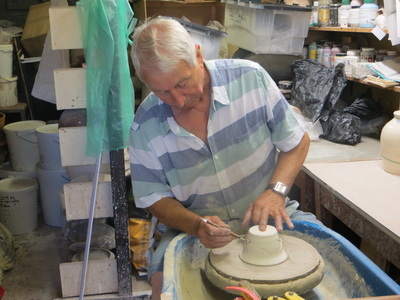 Peter Norris began his working life as a Precision Engineer and later graduated to Industrial Designer which helped give him the love of producing beautifully designed and finely finished work. A ceramic artist whose aim is to create contemporary 'must have' flawless forms, decorated with intricate detail which are an intrinsic part of and also 'at one' with the form. 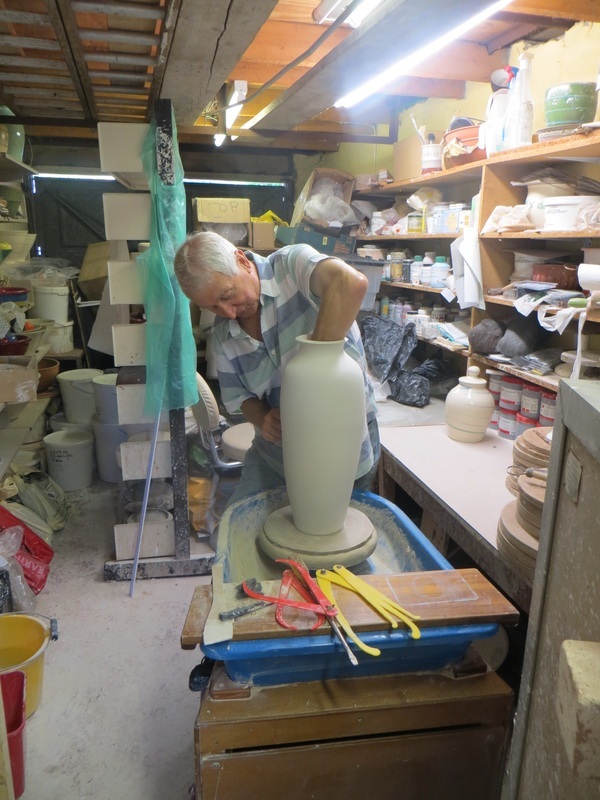 After much experimentation with form and decoration to strive for the results he now achieves, his present working method is that he only works when he feels good about creating and this shines through with the high level of work which is produced. 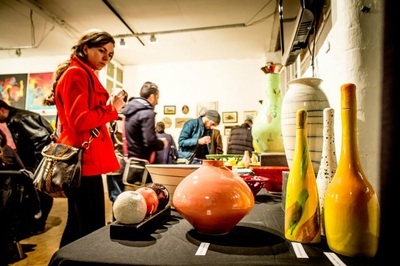 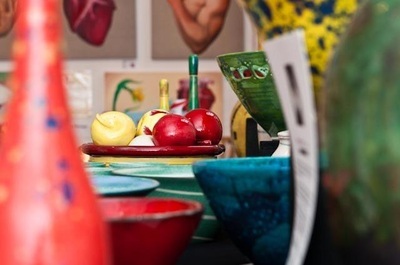 Peter continues to exhibit in Central London locations whenever he gets the chance along with other favourite exhibitions such as the Great Bardfield Open Exhibition which is held every May. 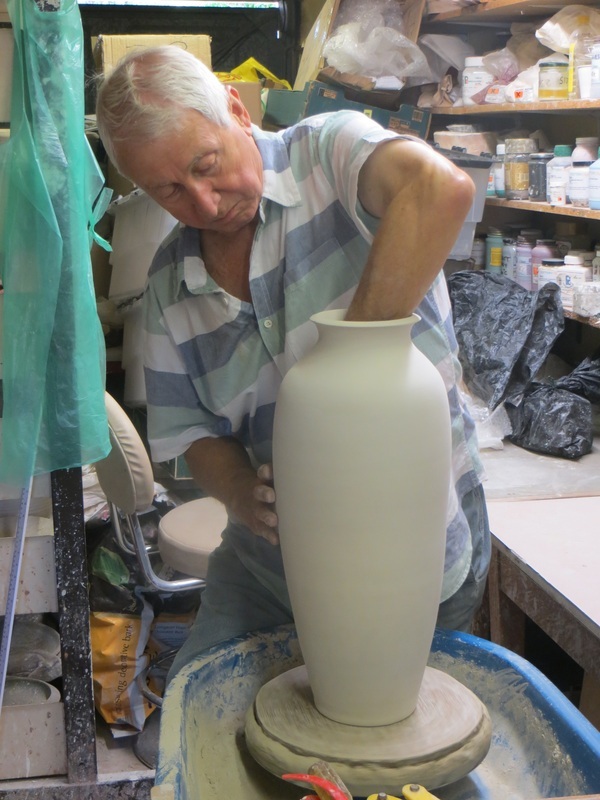 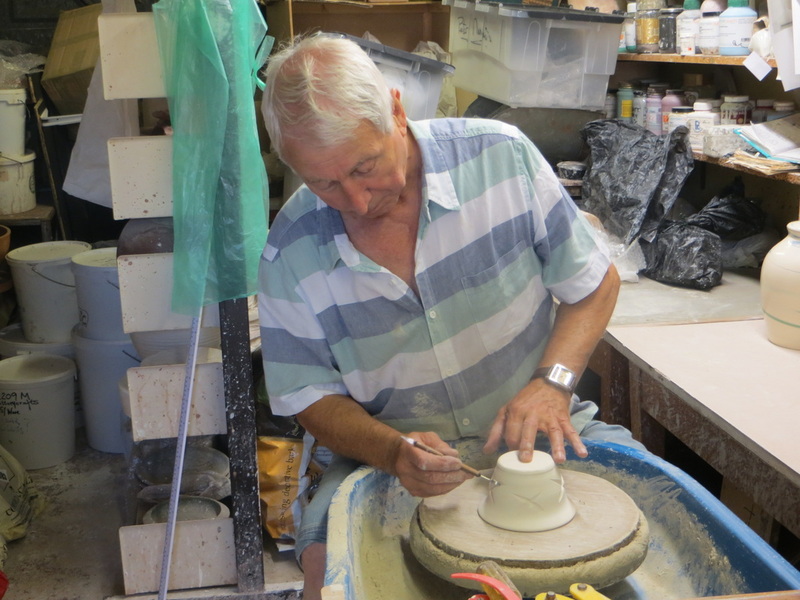 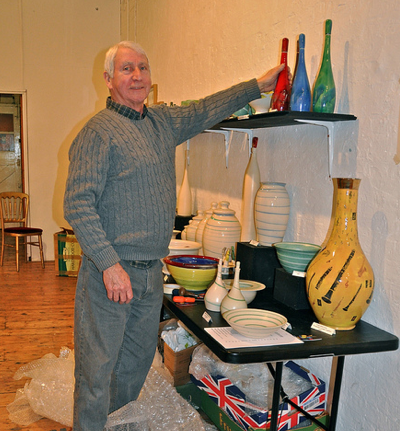 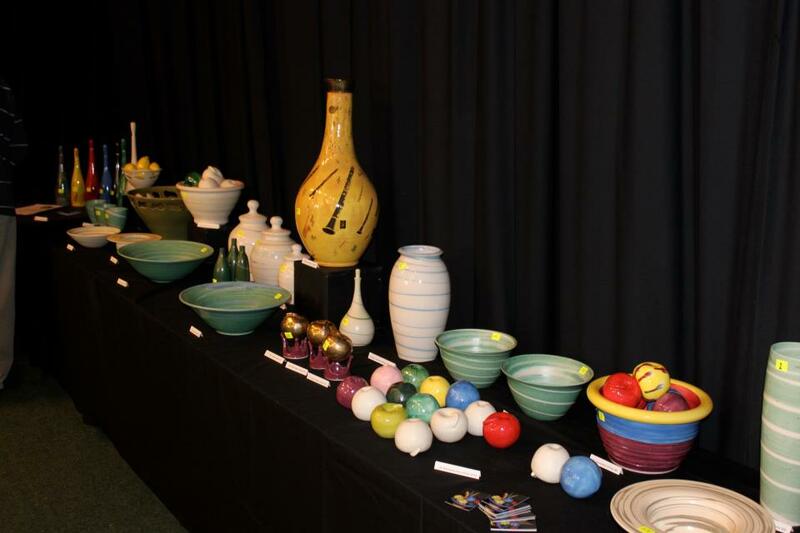 Peter has a BA in Ceramics, is a member of the Guild of Essex Craftsmen and is also a Pottery Tutor at the Billericay Arts Association aka The Fold.